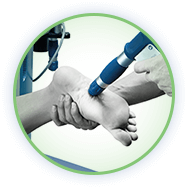 At Physical Healthcare we have the hands-on skills and knowledge to bring health and mobility back to your body. Working closely with everyday Melburnians and athletes alike we can deliver targeted and effective relief from muscle or tendon pain, allowing everyone who walks through our clinic’s door. 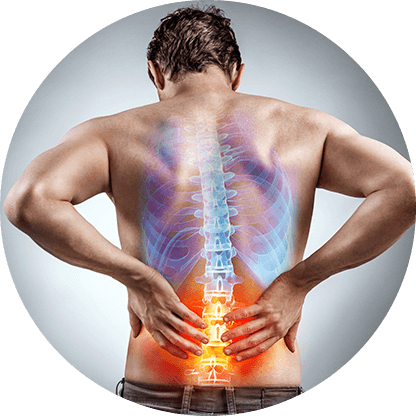 One of the most common types of back pain, sciatica problems can leave the sufferer feeling intense tingling and burning sensations that can last over long periods of time and make standing and walking an extremely painful task. By using modern and proven techniques, our expert team of physical therapists can address and treat the pain associated by pressure on the sciatic nerve. Don’t put up with pain anymore, make a booking with the experts at Physical Healthcare today on 1300 581 625.